While I will always be a Star Trek over Star Wars gal, I absolutely loved the Star Wars - The Force Awakens movie. I cheered on the appearance of all the old (and sadly, I do mean old) characters and cried when a favorite died. So when I saw this pattern at Hunter's Design Studio, I just couldn't resist. Sam titles the pattern This Droid is not for Sale. She offers a pattern for Rey as well but I selfishly only wanted my very own BB8 for the wall in my quilt studio. I had a blast quilting this with my walking foot. Circles, straight lines of varying widths - so much fun texture. I did leave the eyes unquilted and I like how they pop. The solids were all from my American Made Brand solids stash. I'm not the biggest orange fan but love it in this quilt! 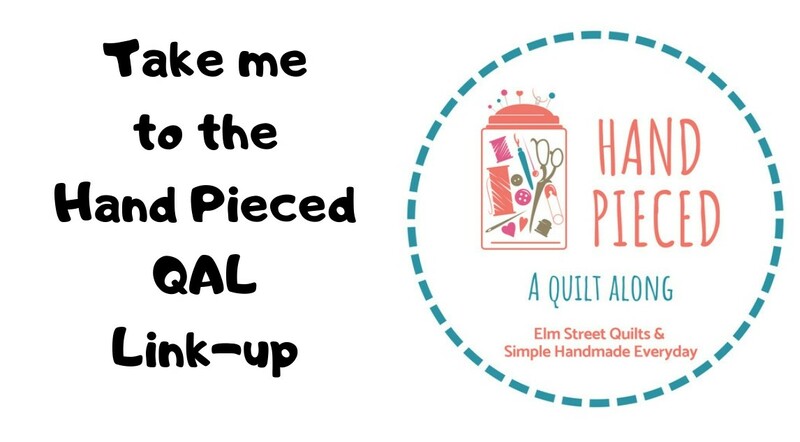 I'll be linking up with Fort Worth Studio, Confessions of a Fabric Addict, Finish Up Friday, Thank Goodness It is Finished Friday, Patchwork Times, Sew Cute Tuesdays, , Freemotion by the River, Fabric Tuesday's, WIP Wednesday's, Let's Bee Social, and Midweek Makers. O-M-G!!!! I love this BB-8! My 6 year old has been asking, just in the last week, to have his room decorated in a Star Wars theme. I know what I'm going to make him for Christmas. :) I just dowloaded all of the patterns. What size did yours turn out to be? And did you make the enlarged one? 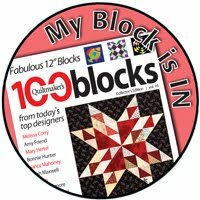 I found your blog through a post made on the RV Quilting blog. That is so cute and I was never a Star Wars follower! I love the quilting that you did on it. Lovely! The eyes really do pop! It will look great on your wall! This is great! Love the quilting. Oh this is too cute! I'm not a sci-fi fan, but I did enjoy the movies and will eventually see this one. Your quilting is perfect. My favorite part is the gadget in the middle of his stomach...it really looks good. Adorable! Loved that movie too! Thanks for reminding me about this quilt! 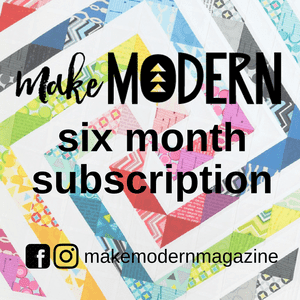 I had seen it earlier this year, and thought to myself that I wanted to drop everything I was working on to make it, but work, and life and many other patterns got in the way.